Synergy ID brings together best-of-breed solutions in RFID and barcode inventory management and controls. TrackDown℠, developed by SynergyID, allows companies to manage people, fixed equipment and mobile assets involved in their daily operations. 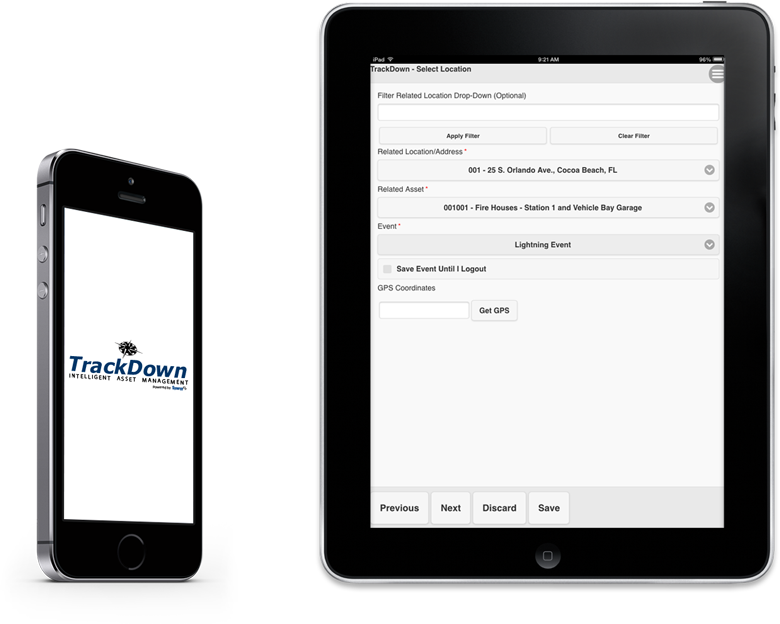 Additionally, TrackDown℠ proves invaluable to supporting company’s recovery initiatives in providing an effective tracking platform to document activities, validate project related costs and help make informed real-time decisions.